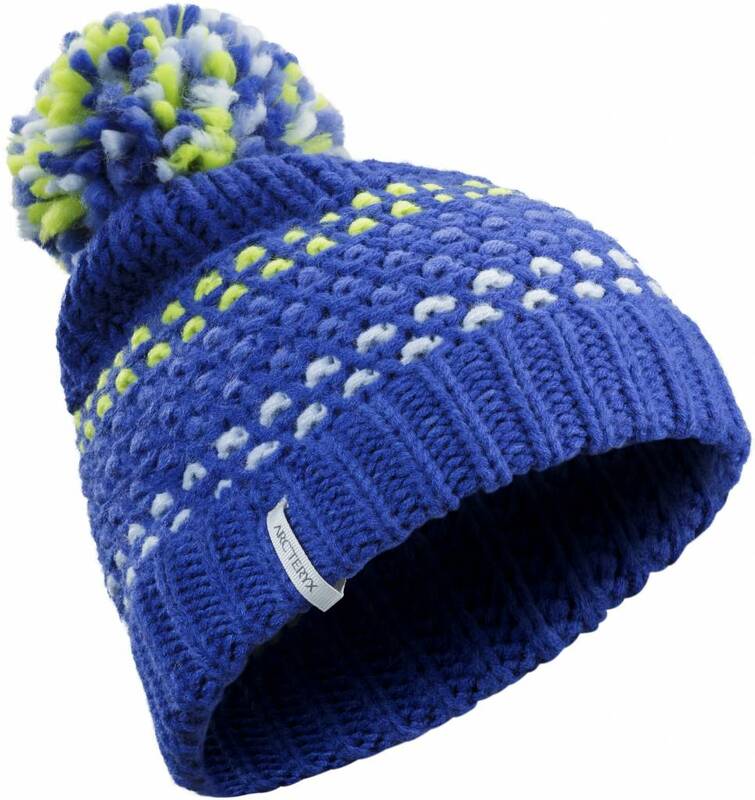 A warm womenês toque named for a British Columbia town nestled in the Rocky Mountains. The Fernieês thick, soft acrylic yarns hold the heat. 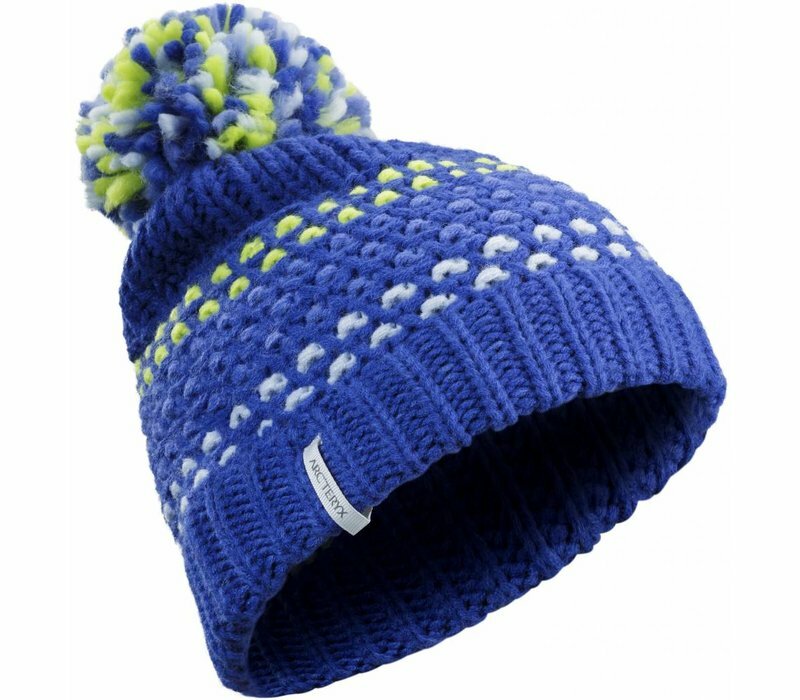 Built for snowsports and everyday life, the Fernie has an uptempo pattern and pompom on top.